Are you watching your kids? Click below to learn more about our “KIDS SAFE” program. WATER SAFETY STARTS AT HOME! USA Management and its pool management programs want to have water safety for kids by the implementation of our Kids Safe program. We have developed all of these important water safety programs that help promote responsible swimming and water safety for kids. No matter what the swimming skill level, kids MUST be properly supervised. 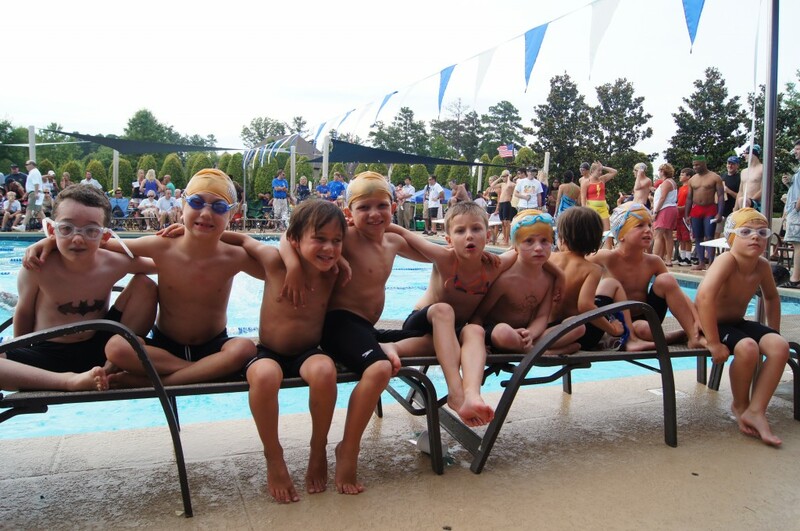 Our Kid safe programs have been such a huge success that most people in the aquatic field have imitated and copied our programs which we find very humbling. We could not have achieved these programs without a lot of hard work. Water can be dangerous for kids without the proper precautions. The good news is that there are many ways to keep your kids safe in water. You must always watch your children closely when they are in or near any water. We call it the “touch supervision”. It doesn’t matter if a kid is a new born, infant, toddler, child, pre-teen and/ or a teen all kids need proper supervision. Kids always need to be water safe. While lifeguards are an important part of helping to provide water safety and enforcing water safety rules, only YOU can guarantee your child's safety in and around water. 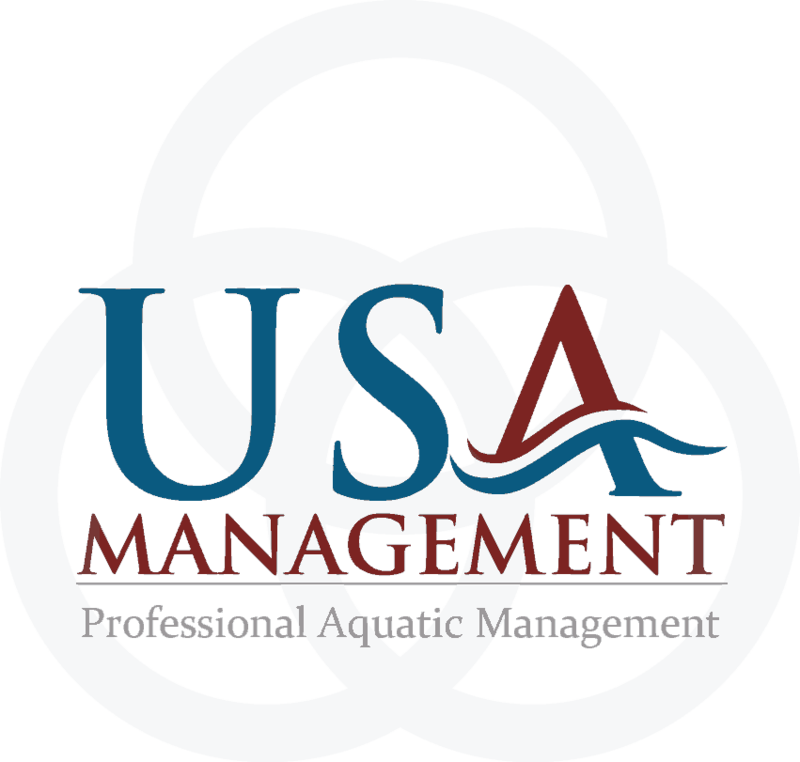 USA Management and its pool management programs offers swim tests. Kids get a wrist bands for passing this test. This allows the life guarding staff to know who has passed the swim test, who is more comfortable around water, and assist parents to know their water safety for kids. Kids that cannot pass this test must either wear a coast guard approved life jacket or have a parent or guarding in the water with them at ALL times (touch supervision). While we know this is NOT a popular USA water safety rule, we understand that “Kids Safety” and “Water Safety” is more important than being popular. Learning how to swim is obviously the # 1 way to help reduce risk in and around water. But proper understanding of rules and rule enforcement also helps reduce risk. USA Management and its pool management services has unannounced water safety for kids to ensure kids are safe in and around water at all times. We also offer a Jr. Lifesaving program to help promote additional ways to involve kids in being water safe. During the first few weeks of a swim operation there will be material regarding information on the date and time of your facility’s Rules Day. This program will last about 20 minutes and will take place at your swim facility. USA Management and its pool management staff will have a chance to explain to everyone in attendance what exactly the facility’s rules are, what the water safety rules are, and how they will be enforced. It is always a pleasure to see a lifeguard interact with children at an aquatic facility. With this is mind, USA Management and its pool management program has taken lifeguard training a step further by implementing a Junior Lifesaving Program. 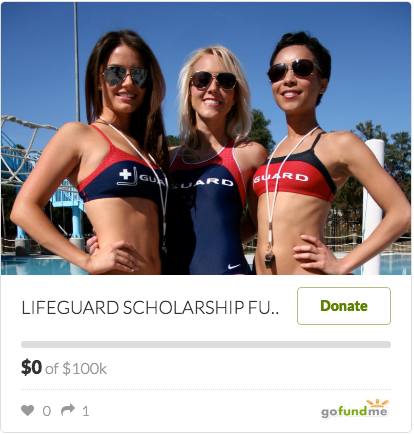 This program is for anyone interested in learning how to become a trained lifeguard.